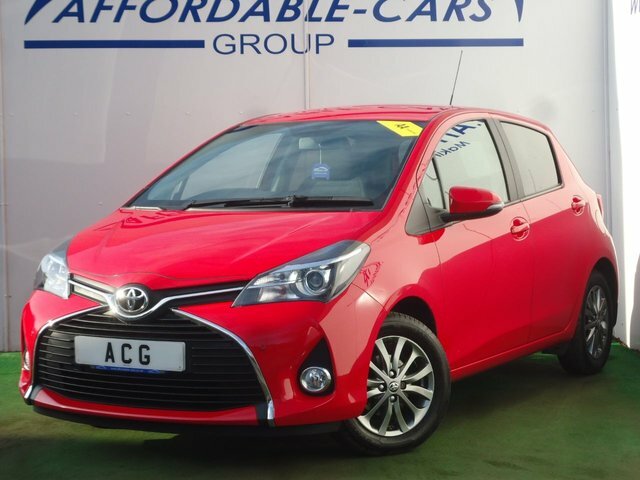 Toyota has produced a wide range of practical family hatchbacks and compact 4x4s to suit almost every lifestyle and budget. 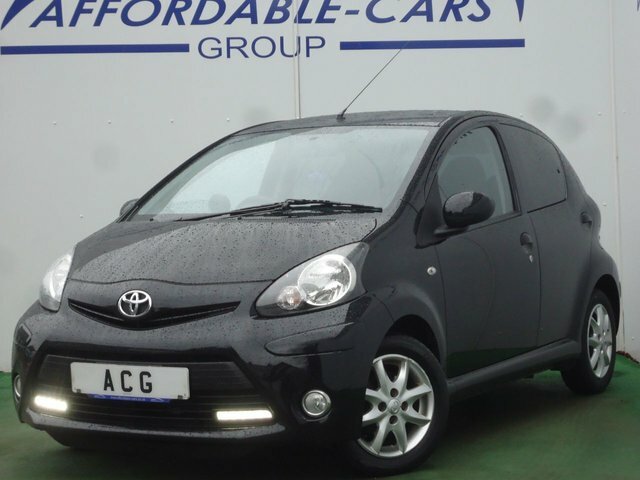 From the nimble Aygo city car to the durable and well-built C-HR SUV, Toyota caters to the needs of every driver. 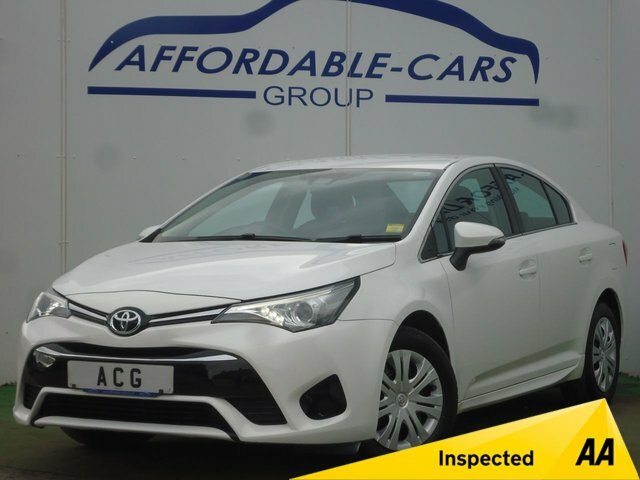 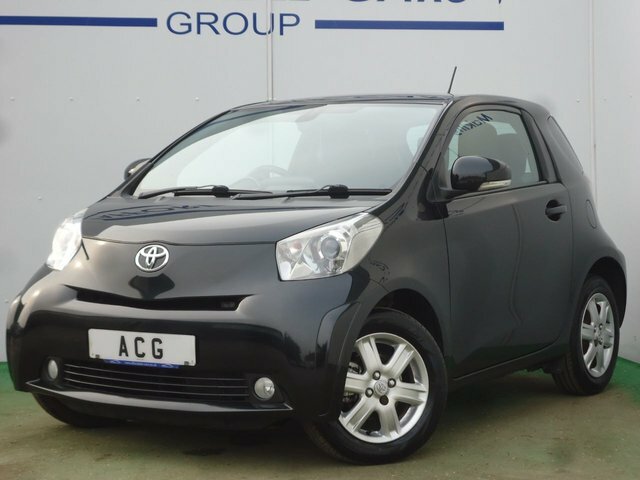 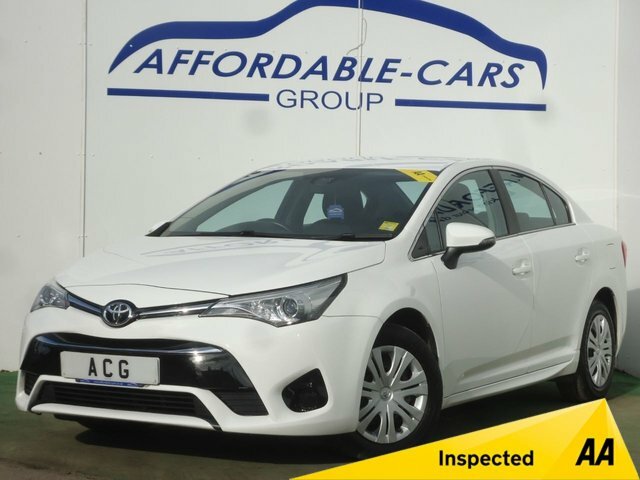 Here at Affordable Cars (Yorkshire) Ltd in York, we stock some of the most popular Toyota models on the market and our team are experts when it comes to finding the most affordable finance options, even if you have a bad credit history. 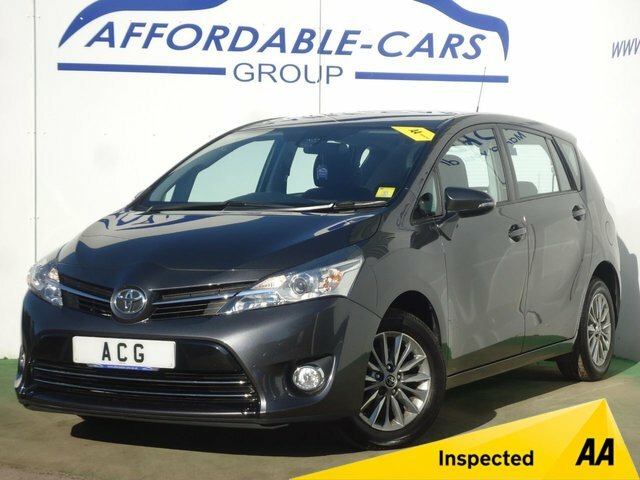 Just call us today, or visit us here in York to take one of our used Toyotas for a test drive!